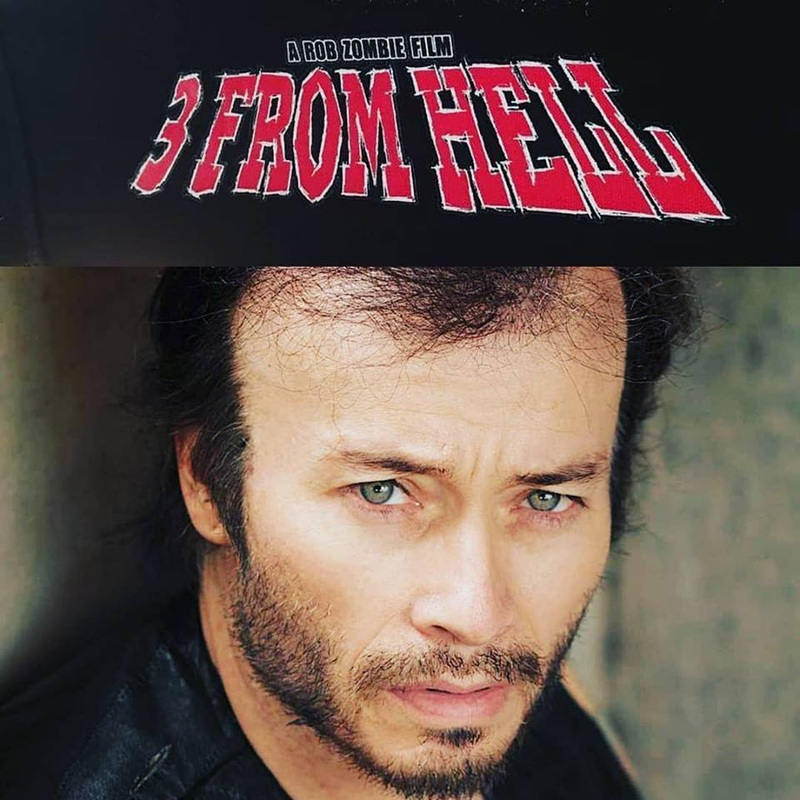 Actor Billy Blair has officially been added to the cast of Rob Zombie's upcoming horror flick 3 FROM HELL. Billy made his way to Los Angeles earlier this week, where shooting of the film is well underway. 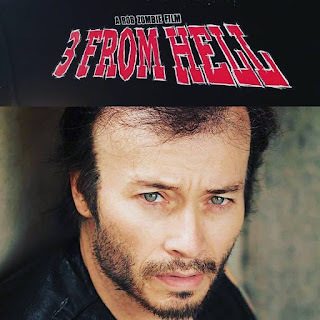 3 FROM HELL is a follow-up to his The Devil’s Rejects (2005), a sequel to House of 1,000 Corpses (2003) that followed the murderous, backwoods Firefly family as they hit the road in an attempt to escape a vengeful police force.